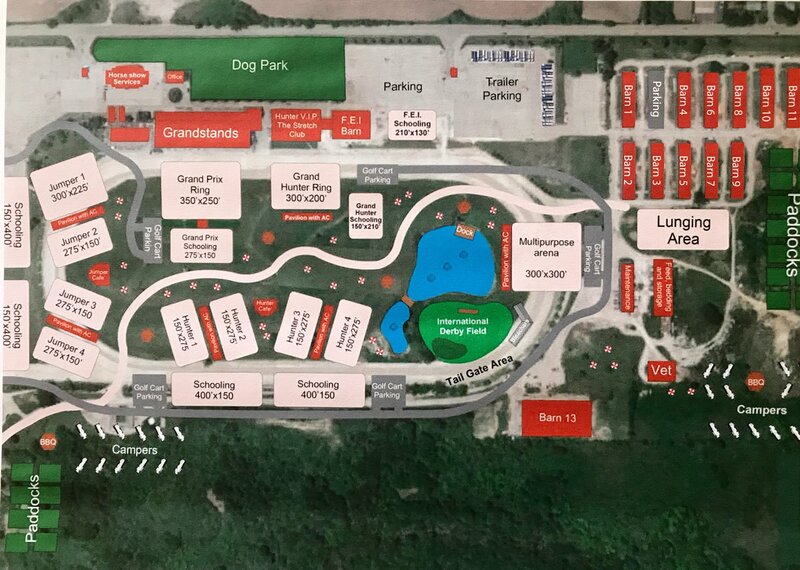 The new Balmoral Park begins competition May 10th. Crete, IL - May 4, 2017 - Start the countdown to opening day of HITS Balmoral Park, which begins its inaugural show season on May 10th. New horse show locations often present exhibitors and families with the problem of finding their way around a new town to accomplish every day tasks from groceries and laundry to where to go for dinner and where to stay. 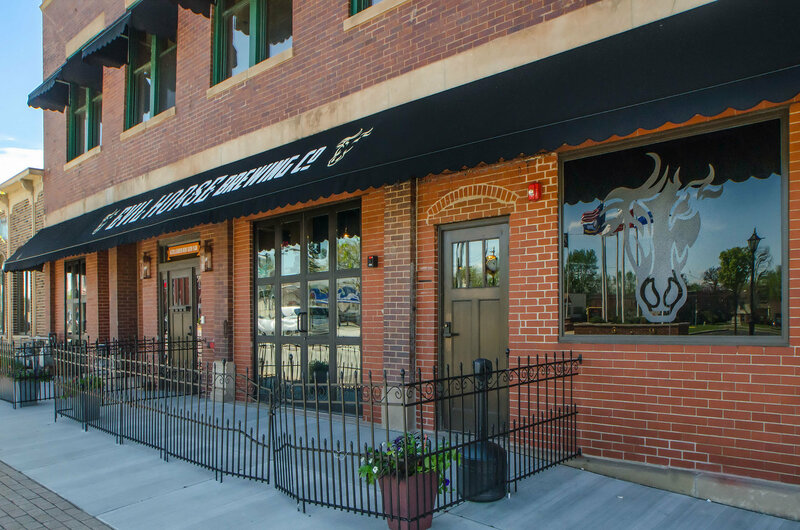 We did a little exploring of our own to give you the 411 on the area around the new HITS Balmoral Park. 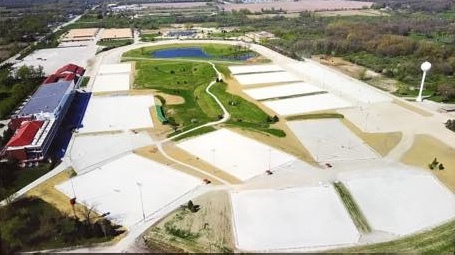 First of all, the horse show facility is massive, historic and new all at the same time. The spacious 200-acre property boasts countless hospitality amenities including a 4,467 seat mint-condition grandstand, and a state-of-the-art VIP Clubhouse featuring climate-controlled seating overlooking all of the competition rings. 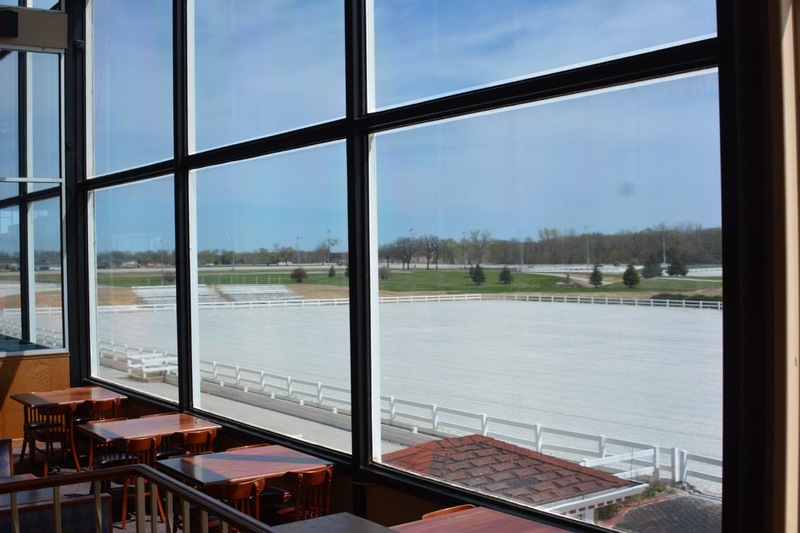 The Clubhouse is filled with remarkable harness racing photos and memorabilia, fantastic views and luxurious VIP suites with several food and bar areas. There are also numerous TV’s throughout, which will display events from some of the nine show rings on the grounds. Shopping and vendors will be conveniently located in the Clubhouse and laundry service by Crete Laundry and Dry Cleaning for both horse and rider will be available right on the grounds. 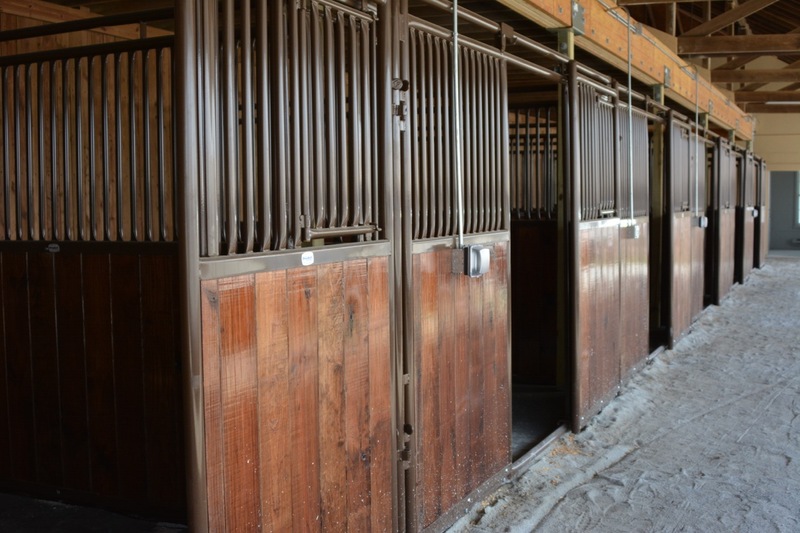 The barns are completely remodeled with new roofs, airy stalls, stall mats and freshly painted tack and feed areas. The stable area includes a lunging area and easy access to the office and stabling office as well as new walking paths to the show rings. Ample parking will make it simple for both exhibitors and family. 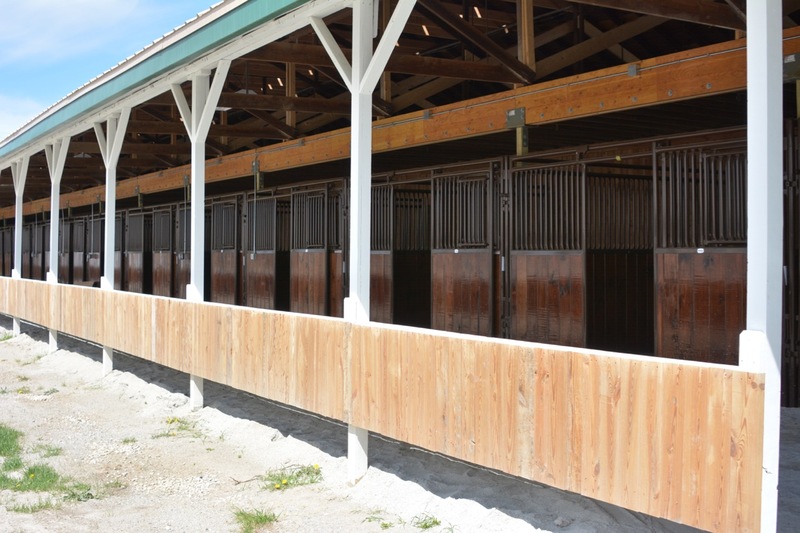 Schooling areas are large and located directly by the appropriate show rings for easy communication to the gate staff. Golf carts can be rented through Dever and bicycles and scooters will be easy to use as well. Day off? Head to Jillian’s Day Spa, get a hair appointment at Bellezza Salon or do some antique shopping at the collection of antique stores in town. You could catch a concert at the Hollywood Casino Amphitheater with headliners such as Paul McCartney, Counting Crows, Dierks Bentley, Styx and more. And we won't even start on the numerous things to do on a day off in downtown Chicago from museums to sporting events. There are several directions to head for hotels with some being listed in Indiana, which might seem like it’s far away but is no more than 30 minutes depending on the hotel. Head to Manteno, Lansing or Matteson for Illinois hotels and Schererville and Merrillville, Indiana for more. Great place for grooms to stay is the Red Roof or Super 8 in Monee, IL. 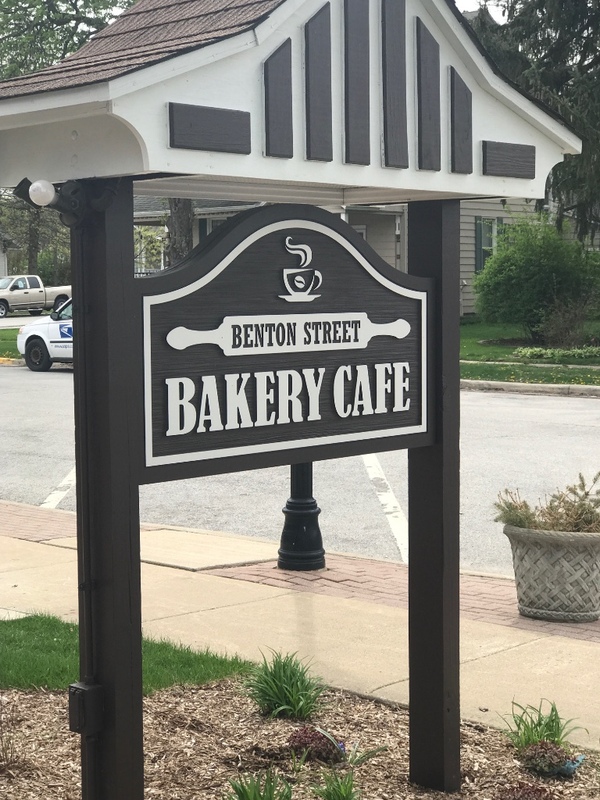 These are a short distance from the hotel and surrounded with fast food and small grocery places and offer a special HITS rate. Closest to the horse show is the Holiday Inn, Country Inn and LaQuinta in Matteson, IL. Horse show people of course often need pet friendly hotels, which is not always an easy task. We called the list of accommodations and got a yes to these hotels that will welcome dogs. There is a complete list of accommodations in the HITS prize list. Hwy 30 is the main drag north of the horse show. Just about anything you want in the way of food and shopping can be found on Hwy 30 all the way into Indiana. I might suggest you take the back roads to and from the horse show during peak traffic hours. There’s more to come – check out our new Around Balmoral page for more updates!